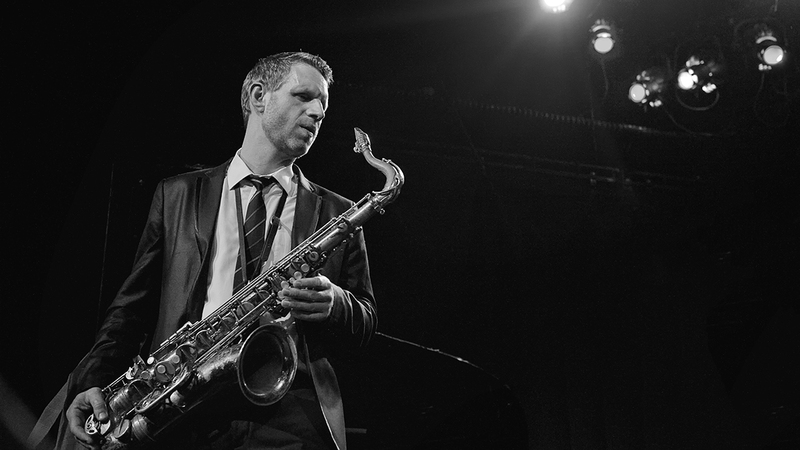 The Jan Harbeck Quartet play modern acoustic jazz with a warm, accessible and expressive delivery. In 2008, the quartet received a Danish Grammy for their release ‘In the Still of the Night’ and they have since become one of the best selling Danish instrumental jazz groups. The quartet play a mix of Harbeck’s compositions and selected lesser-known jazz standards with a focus on strong melody and irresistible swing alongside heart-wrenching melancholic blues.